Having a hose cover on your hookah hose is a fantastic way of making your hookah setup stand out from the pack. 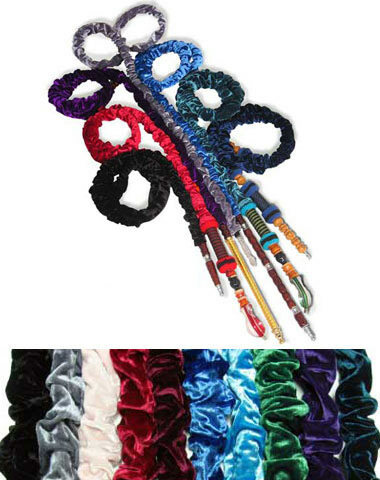 It adds an exotic and unique look to your hookah and is a great way to class up an inexpensive washable hookah hose. These hose covers should fit on any size hookah hose that we offer. Premium Hookah Hose Cover has a average rating of 5 stars out of 5 stars based on 1 reviews.